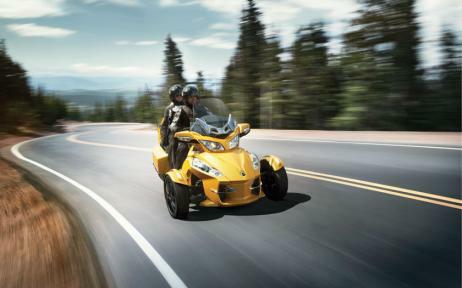 With the growing popularity of the Can-Am Spyder comes the need to personalize and maintain your Spyder. We have decided to add the Can-Am Spyder to the bikes that we stock parts and accessories for. This page will continue to grow as companies add new products to customize and improve the already great vehicle. Please check back from time to time to see what's new!